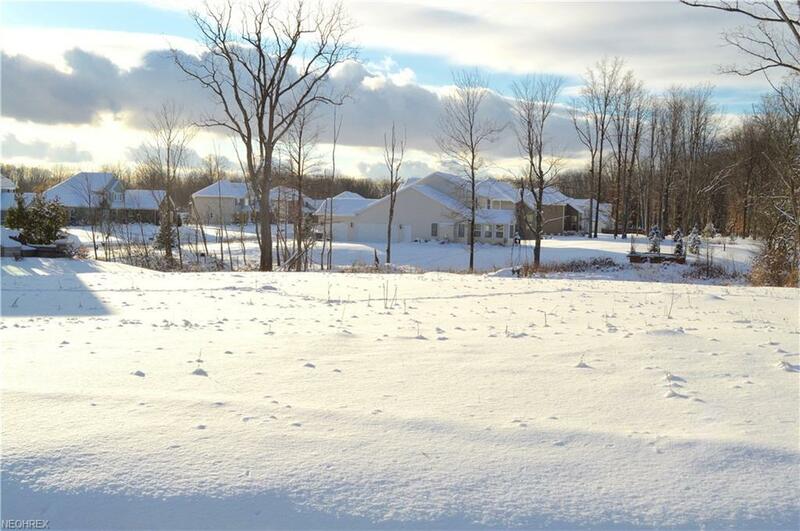 Fully improved lot located in Brecksville-Broadview Heights school system. Bring your own builder or the seller can custom build your new home. Wooded .70 acre lot fronts out on to West Mill Road and faces East. Will accommodate 3 car side load garage designs. Not part of an HOA. Superb location has Wallings Road/I-77 entry access within 1/4 mile. Great opportunity to build affordably in an outstanding community and Brecksville Broadview Hts School District. New State of the Art City of Broadview Hts Recreation Center is scheduled for completion late 2018. Close to downtown Cleveland and Akron.